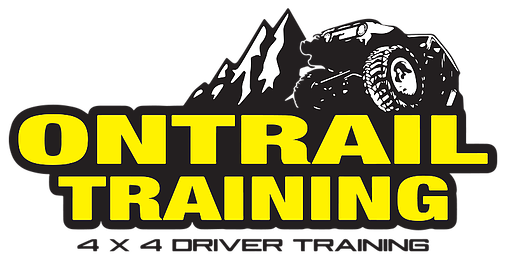 We are a motorized action group based out of Buena Vista, CO. Our mission is to keep the trails in Central Colorado open for all users to enjoy. We have adopted 12 4x4 trails and we help maintain these recreation assets through education, outreach, trail projects, and cooperative efforts. We also help organize, promote and manage a multi-user event each fall in Buena Vista, CO called 14er Fest. This festival seeks to join together a wide variety of trail users. Our vision for this event is to create a platform where all trail groups can recreate together and work together to keep trails open and maintained. Are you ready to become a CORE member to help keep our trails and public land access open? Mount Princeton Resort is our Flagship Sponsor, their property offers numerous amenities and several trails are only minutes away. It’s increasingly important that we support the companies that have prioritized land use. Please support all our business sponsors that are supporting CORE!